Dundee 2018/19 Tickets Are Available! Founded: 1893. Nickname: The Dark Blues, The Dee. All Time Top Goal Scorer: Alan Gilzean (169). Based In: Dundee. President: Tim Keyes. Overall Most Appearances: Barry Smith (400). League: Scottish Premiership. Manager: Jim McIntyre. Main Rivals: St. Johnstone, Dundee United. Venue: Dens Park. Captain: Kenny Miller. Major Honors: 1-Time Scottish Premiership Winners | 2-Times Scottish Championship Winners | 1-Time Scottish Cup Winners | 3-Times Scottish League Cup Winners. Main Sponsor: McEwan Fraser Legal. Team Mascot: DeeWok. Last Season: Scottish Premiership: 8th Place | Scottish League Cup: Quarter-Finals | Scottish Cup: 5th Round. Goalkeeper Bobby Geddes is the oldest player to appear for Dundee in a league match, at 49 years old. He appeared on a substitute vs Raith Rovers on 21 April 2010. The last time when one of Scotland's three major trophies went to Dens Park was in 1973. The club defeated Celtic in Scottish League Cup final. In May 2018, the club's stadium Dens Park was renamed to Kilmac Stadium at Dens Park for the next two seasons due to sponsorship reasons. 1-Time Scottish Premiership Winners: 1962. 5-Times Scottish Championship Winners: 1947, 1979, 1992, 1998, 2014. 1-Time Scottish Cup Winners: 1910. 3-Times Scottish League Cup Winners: 1952, 1953, 1974. 2-Times Scottish Challenge Cup Winners: 1991, 2010. Dundee Goalkeepers: Jack Hamilton, Elliott Parish, Seny Dieng. Dundee Defenders: Cammy Kerr, Nathan Ralph, Genseric Kusunga, Darren O’Dea, Andrew Davies, Ryan Inniss, Josh Meekings, James Horsfield. Dundee Midfielders: Martin Woods, Roarie Deacon, Glen Kamara, Elton Ngwatala, Andy Dales, Paul McGowan, Kharl Madianga, Jesse Curran, Andreas Hadenius. Dundee Forwards: Sofien Moussa, Jean Alassane Mendy, Benjamin Kallman, Kenny Miller, Andrew Nelson, Craig Curran. 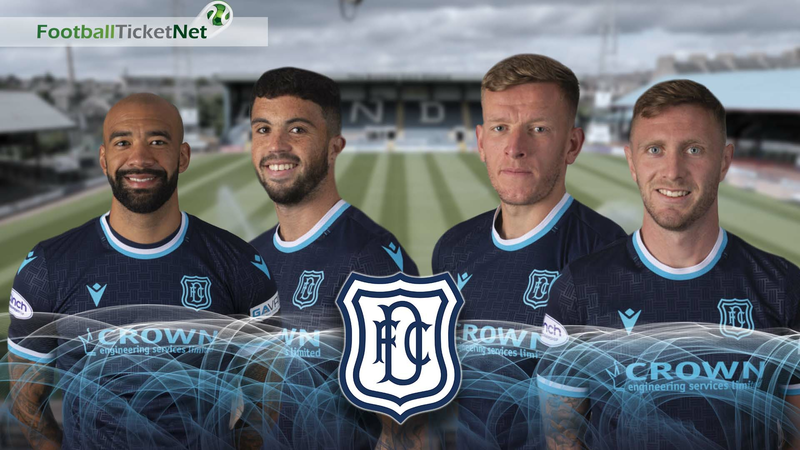 Dundee vs Celtic tickets | Dundee vs Aberdeen tickets | Dundee vs Hamilton Academical tickets | Dundee vs Hearts tickets | Dundee vs Hibernian tickets | Dundee vs Kilmarnock tickets | Dundee vs Livingston tickets | Dundee vs Motherwell tickets | Dundee vs Rangers tickets | Dundee vs St.Johnstone tickets | Dundee vs St.Mirren tickets. Football Ticket Net offers all Dundee home & away fixtures for 2018/19. Please browse through the selection of tickets on offfer and choose the right ones for you. The choice is huge. Please be aware that all Dundee fixtures are subject to change date and time, which is out of our control. 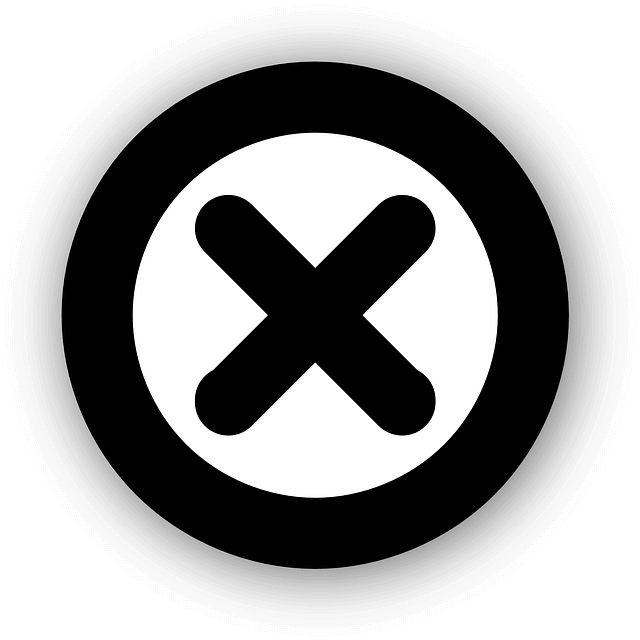 Please note that Football Ticket Net is not connected to Dundee or to any official organization such as the or Scottish Premiership.